The winter holidays are such a great time of year, but it can also get little stressful. A great way to unwind after running around is a girls’ weekend getaway! 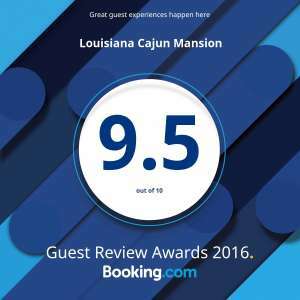 The Louisiana Cajun Mansion offers great packages for you, your mom, your sisters, and your best friends. You and your girls can enjoy a complimentary bottle of champagne in your waffle robes while enjoying some snacks, have a painting party, get massages, and music under the patio. The mansion is the best place to recharge your batteries with your favorite girls. Painting parties are fun and relaxing to have with your gal pals. At the mansion, you have a few options of painting packages. The Hand Painted Oyster Shell Class is a fun activity offered in the mansion. You get to choose either a gold, bronze or silver shell, each having pearl feet underneath. The inside awaits your inspired designed. These shells are great for holding jewelry, keys, candy, ornaments, or even as a unique decoration. If you prefer a larger, less fragile canvas, they also have two painting party options for four guests, a regular painting party or a pallet painting party. Imagine painting with your girls in the sun room or by the pool. Drinking wine, listening to music, and letting your imagination run free with the company of the girls you love the most. This includes an instructor, paint, supplies, and music. The pallet painting party also supplies a permanent vinyl adhesive to finish your creation; a great, self-made keepsake from your girls’ weekend getaway! 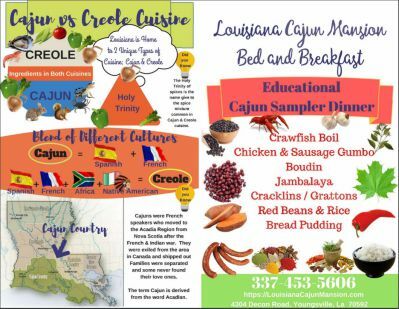 The mansion also offers a great Cajun grilling dinner experience. It’s a seven course meal served course by course and lasts about two hours. Cajun music fills the air as the large tiki torch over the large granite table keeps the mosquitoes away. 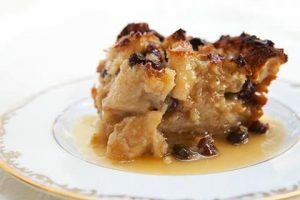 The menu includes great Cajun dishes including: a crawfish bowl; gumbo; Cajun Sweet and Sour Coleslaw; pork, chicken, or fish; jambalaya; an in season vegetable, and, my personal favorite dessert, Bread Pudding and Rum Sauce! What better way to dine and have quality time with your friends than staying in the mansion and enjoying this great experience together. Glamping is another unique experience the mansion provides. If you are unfamiliar with the term, glamping is fabulous hotel stay meets camping. You get to spend the night in a great tent, either the Holly Beach Glamping Tent or the Alligator Glamping Tent. Each tent has air conditioning and four twin size mattresses. Another bonus in these tents would have to be the free high powered WiFi. Who says you can’t be fully comfortable and still enjoy a camp-like experience? Once the weather warms up, the pool is another great item to remember about the mansion. You and your gals can enjoy the sun, drinks at the tiki bar, and the pool together. During the hot, Louisiana summer it’s a great way to relax. You’ll get large plush towels, use of pool noodles, poolside music, and don’t forget about the grill. The patio is an amazing place to hangout and unwind. Just think, your friends lounging about with their drinks, grilling some burgers, playing some games, and just having a blast. 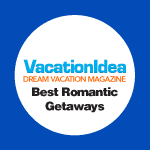 A girls’ getaway weekend is a great idea for bachelorette parties, birthday parties, sweet sixteen parties, graduations, Girl Scout troops, or any reason to have a relaxing, quiet sleepover with your close girlfriends. The Mansion is tucked in a quiet location just outside the city, perfect for that peaceful getaway. So go ahead, call your friends, and book your weekend now and soon you will be enjoying that girls’ getaway weekend.